NORTHWIND provides free online training sessions via instructor lead, interactive web conference facilities. Customized Maestro training webinars are scheduled regularly, and offered monthly. Clients may register to see a schedule of webinars or request their own customized webinar training session. We can also provide customized training programs at minimal cost. We also offer 24/7 online training courses through pre-recorded tutorials that will allow properties anytime access to beginner, refresher and advanced education to staff members. Expert Maestro Customer Care & 24/7 Support. NORTHWIND provides 7-day/24-hour support from its staff of hotel-trained professionals experienced with all Maestro systems. NORTHWIND’s team is available by Live Web Chat, phone, fax and e-mail. Our Support Specialists respond to all support calls directly from our North American based offices to ensure the most effective technical assistance is at your fingertips around the clock. NORTHWIND has recently expanded its Diamond Plus Service to include on-demand live online training for advanced and refresher education and is now deploying the new “Maestro for Beginners” online training program for new hires to address high turnover issues. This one-on-one training option will enable Maestro users anywhere in the world to become more productive as they receive live instruction on how to fully utilize Maestro’s advanced functionality. As part of our Diamond Plus Service NORTHWIND is making available expert web marketing and productivity consulting services to assist you in learning how to use Maestro more effectively to generate higher revenue, increase direct bookings, boost staff productivity, and mine your system for data to make more informed business decisions. Diamond Plus Service entitles properties joining the Maestro family, three months of free pre-scheduled monthly training review sessions following installation to assist newly trained property staff in becoming proficient with their Maestro system. Our experienced team will provide post-care assistance to ensure your system is configured to meet your unique business requirements and that your staff is using the tools and services with confidence. NORTHWIND is committed to our clients’ success and helping them achieve their guest service, operational and revenue goals. 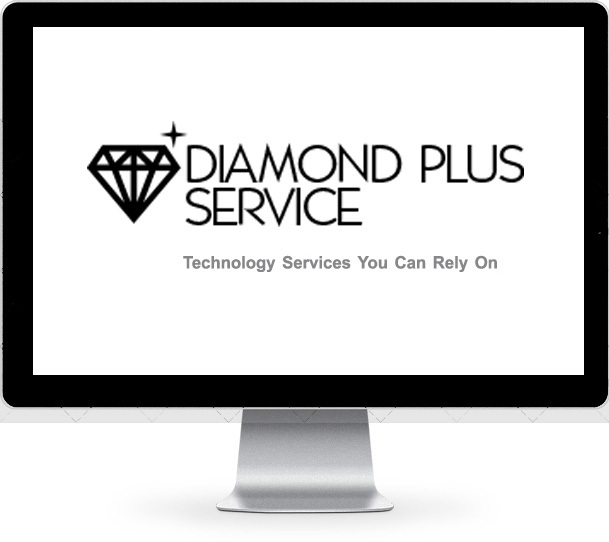 To keep your Maestro solution running perfectly and your property staff optimally trained, NORTHWIND offers Diamond Plus Service, a unique service initiative that provides a comprehensive suite of services and tools designed to maximize operating efficiency and employee productivity. Click to view recordings of our most popular recent live webinars!